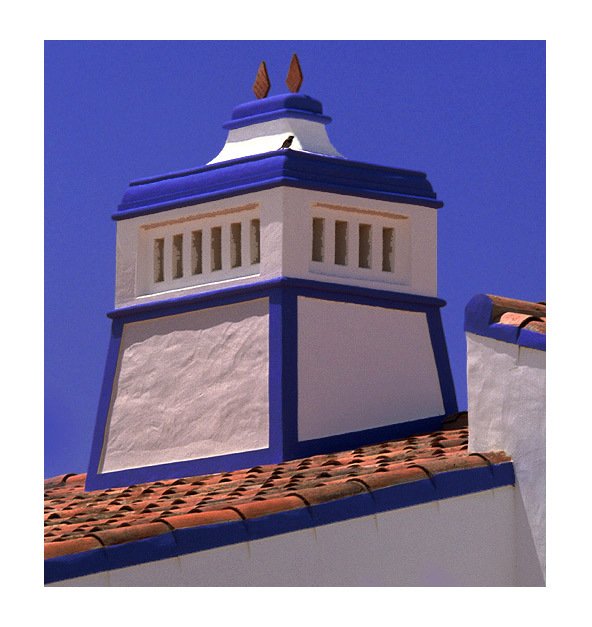 Photo "Chimney with small bird"
Popular architecture, Zambujeira, South Portugal, June 2002.
great shot, Fernando!! excellent composition and colors contrast! Beautiful work and color, Fernando ! Excellent composition with beautiful colors!